Welcome back to our weekly blog series, Après Affection. 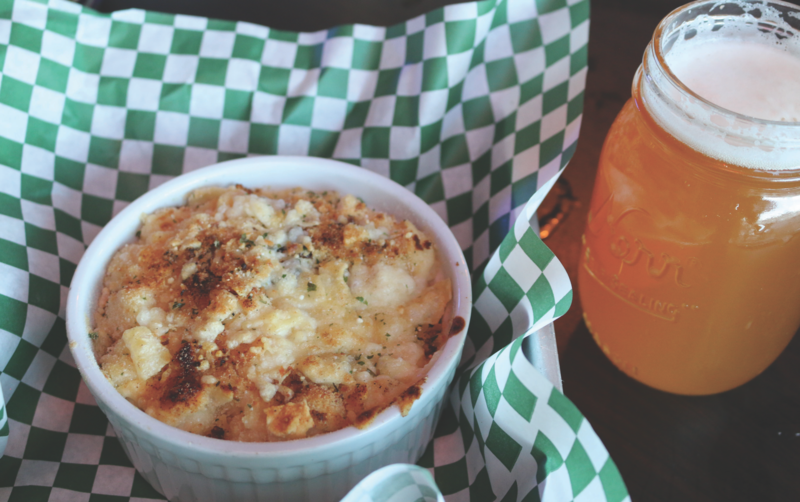 Here, we round up our favorite treats for post-mountain sessions all around Park City. Whether it is thirst-quenching cocktails, or sweet and savory treats, our friends all around town share with us their recipes and favorite après ski bites. 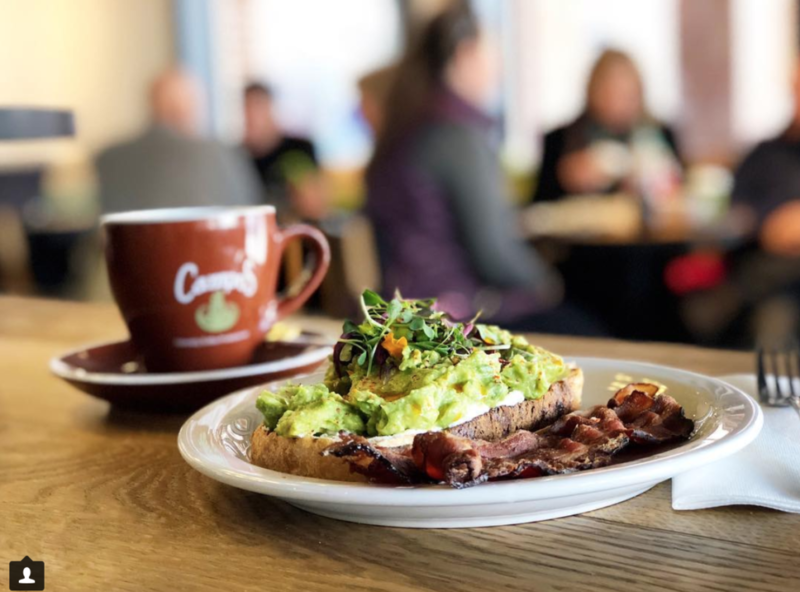 For a little bit of a twist on après, we suggest you head to Campos Coffee at the base of Park City Mountain Resort! What a better way to warm up after a day on the slopes than with a warm coffee drink and some delicious snacks! This Australian born company first came to town last winter, with their first U.S. location here in Park City. This location is carrying on its brand vision of ‘Quality Coffee Cultivated by Good’, with a commitment to quality service, community engagement, ethical business and innovative product offerings. So without a doubt they have a killer coffee selection, but don’t miss out on their tasty snacks as well like the always delicious avocado toast! Don’t forget to try their hot chocolate too. When: daily at 8 a.m. – 5 p.m.
Take the Bandana Run, or drive on up to Montage in Deer Valley to enjoy Daly’s twist on the gourmet Park City pub. 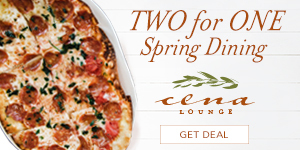 They serve up modern classics from an open kitchen, handcrafted brick-oven pizzas, a great selection of local microbrews, wine and spirits along with specialty sodas. Equally important for families is their expansive game room and bowling lanes. With games like shuffleboard, darts and vintage arcade games, plus lots of flat-screen TVs, the whole crew is sure to be entertained here! There are so many options, but one of the best is the brick-oven pizzas, our favorite is the funghi – ten hour onions, hen of the woods mushrooms and herbs. 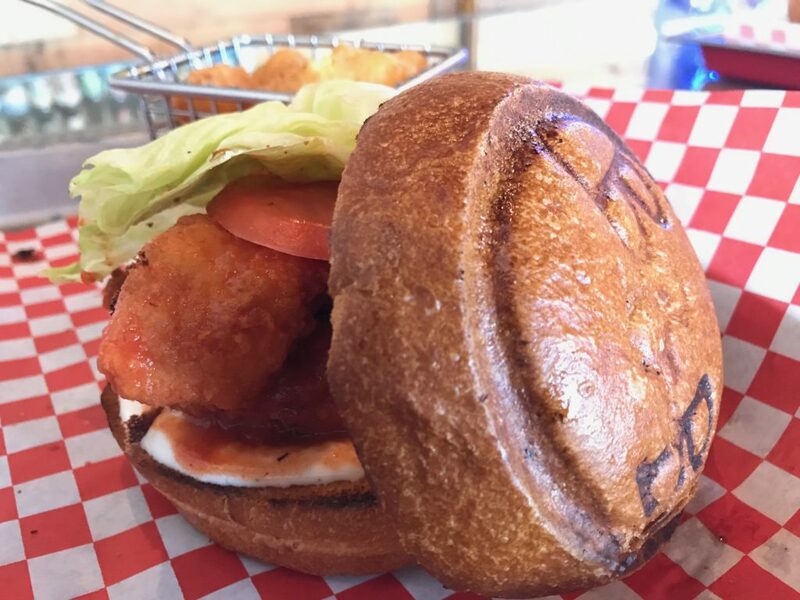 Also not to be missed are the buffalo chicken wings and the Daly’s wagyu burger- white cheddar, bibb lettuce, tomato, pickled red onion and potato bun. 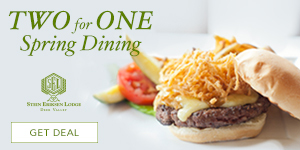 When: daily at 3 p.m. – 10 p.m. for the bar and games, pub menu from 5 p.m. – 9 p.m. 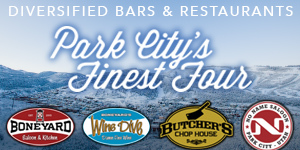 This local’s mainstay has been serving up Park City for over 18 years. Head Sushi Chef Adam Brown says that the customer’s dining experience should encompass a warm (with cold fish) inviting and relaxed atmosphere, non-pretentious, friendly service and friendly chefs. One of our favorite things is that you can always expect fresh fish and quality ingredients, but at reasonable prices. Of course the rolls are delicious, one of our favorites is the spicy dragon- an inside out California roll topped with spicy tuna, spicy mayo, tobiko, sesame seeds and green onions. 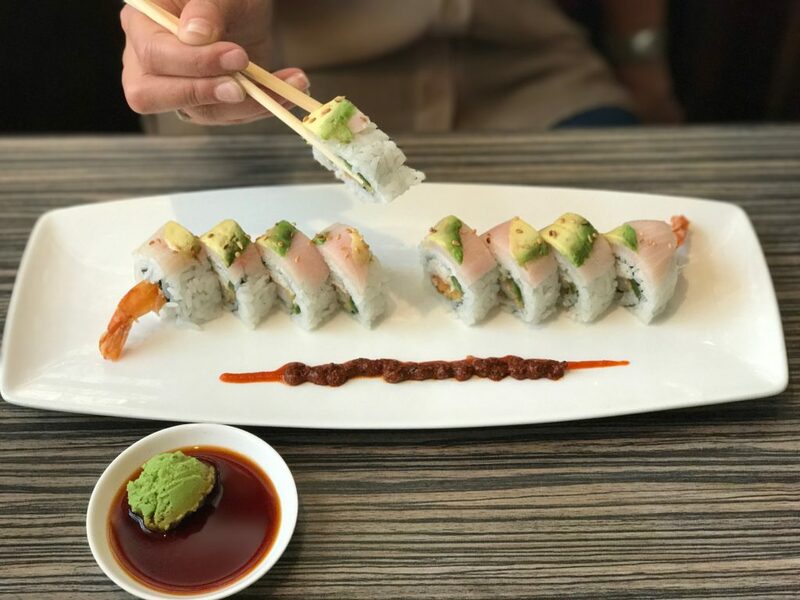 Try one of their tempura fried rolls like the galactic with albacore, avocado, green onions, spicy mayo and garlic eel sauce. Plus non-sushi offerings are delish like the yakisoba noodle, with your choice of chicken, steak or salmon with stir-fried yakisoba noodles and sautéed vegetables. When: daily at 5:30 p.m. 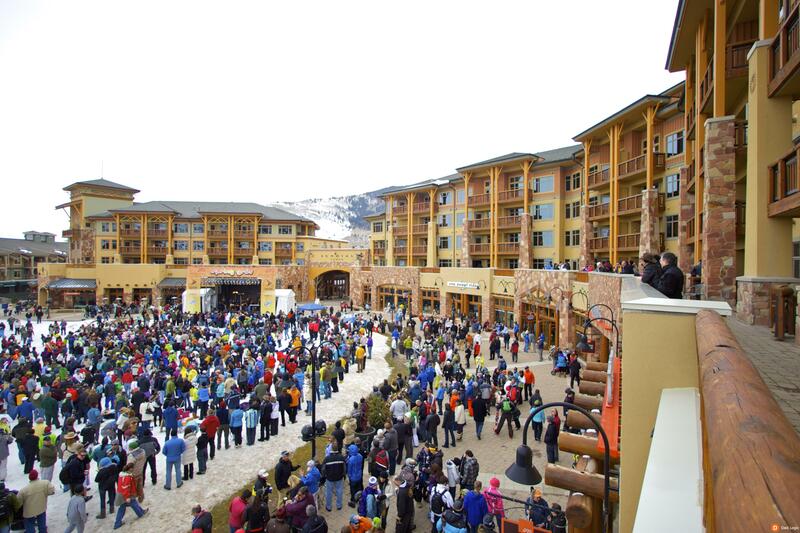 The amazing free spring concerts at the Park City Mountain Canyons base have returned! Finish up your day on the slopes with live music performed by the PATWA Reggae Band for their Spring Concert Series! With members from America, England, and Jamaica, the PATWA Reggae Band creates an original blend of talent and taste in a classic genre inspired by a mutual passion for music and culture. They are well-known around the state of Utah, performing from the desert to the mountains, bringing funky grooves, irresistible beats, and fun reggae culture to audiences across the state. Not only that this event is free, but it always can be enjoyed by people of all ages. You can grab food and drink from the variety of outlets in Canyons Village and check out the great music and all of the action. This quaint locale is right in the center of town leading from either ski resorts, with lots of free and easy parking to boot! The owner of Burgers & Barley always purchases from farmers whose main emphasis is responsible and sustainable practices. 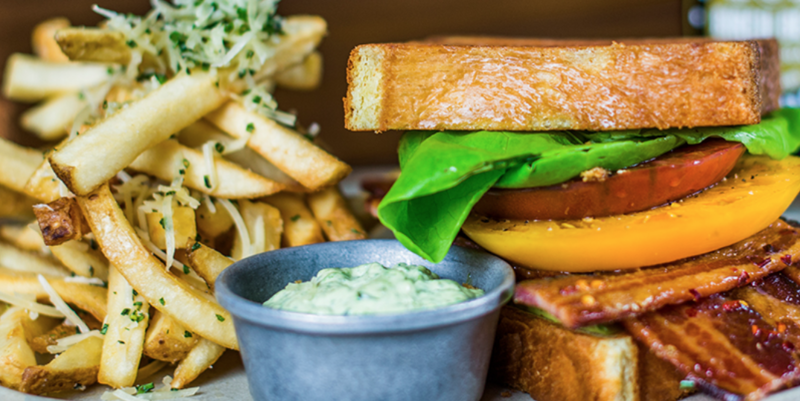 Their artisan burger buns are custom made at a local bakery, and they constantly are evolving their menu with the freshest ingredients seasonally. On the lighter side we love their wedge salad with crisp iceberg lettuce, apple wood bacon, grilled red onion, roasted tomatoes, blue cheese crumbles and Kahlua blue cheese dressing. Of course their burgers are killer, we especially love the firecracker burger with jalapenos, pepper Jack cheese and homemade spicy Habanero sauce. We also don’t think a meal is complete without their crispy fried green beans that are battered, seasoned, and lightly fried green beans served with buttermilk ranch dressing. When: weekdays at 11 a.m. – 9 p.m. and weekends 11 a.m. – 10 p.m.
Ride the Bus! 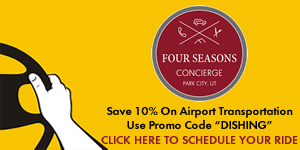 Park City’s FREE transportation system will take you right to all your favorite aprés locations. 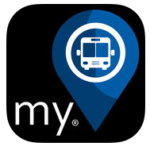 Download their app and access routes, time tables and bus stops. 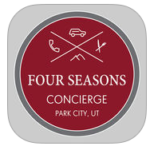 Four Seasons Concierge Transportation: Park City’s “Highest Rated” and “Most Reviewed” transport service. Their elite drivers take getting from point “A” to point “B” to a whole different level of service. 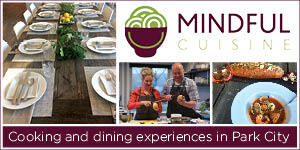 Let them help you experience Utah and most importantly — make your visit stress free. Download their app to access door to door service. 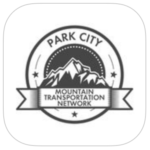 Mountain Transportation Network is the foundation for a locally owned and operated “on demand” network that is focused on providing locals affordable, reliable, and safe in-town transportation. Consider supporting a local network for your on-demand transportation.